The earthquake jolted Islamabad and adjoining areas at around 9:51 pm. But fortunately, it wasn’t a strong one. We hope no damage was done and that everyone is safe and sound. The magnitude of the earthquake was 5.5. Residents of Islamabad are tweeting about it. 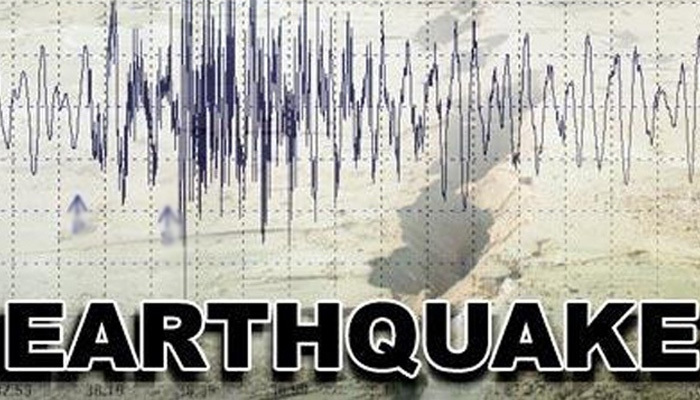 According to LastQuake, the earthquake struck 133 km northwest of Srinagar. The areas which felt the jolt include cities in Pakistan including Islamabad, Peshawar, Abbottabad, and others. Whereas cities in India including Delhi also witnessed the earthquake. Indian cricketer Irfan Pathan also tweeted about it. Just a few days back, Islamabad was jolted by an earthquake. Though no casualties were reported.